The 3100vt ultrasound phantom provides clinicians a means to practice ultrasound visualization and tracing of vessels as well as visual guidance of needle placement. 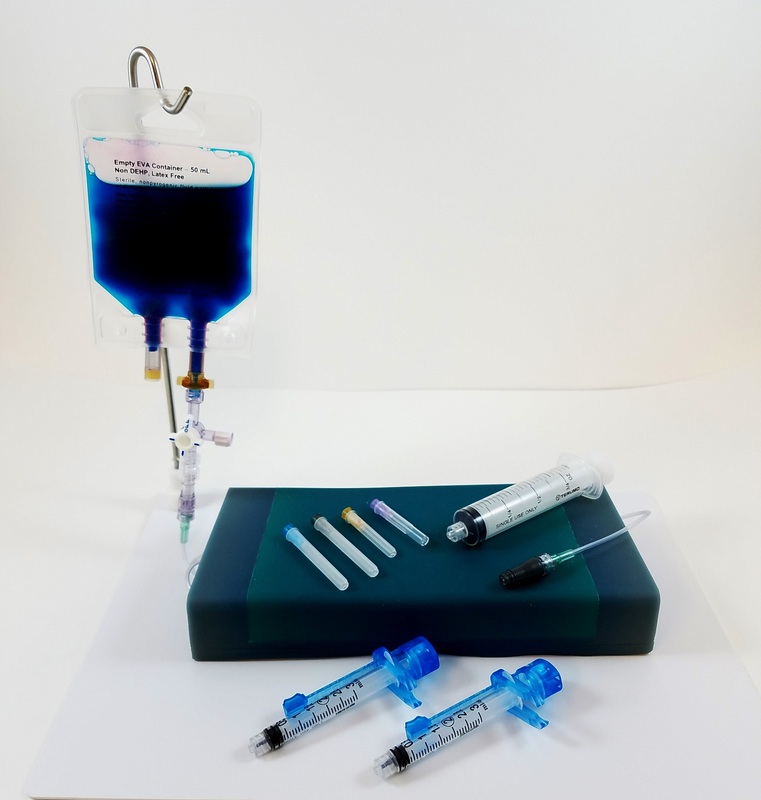 This model is especially useful for practicing skills associated with central and PICC lines placement as well as vein cannulation and venipuncture training programs. The 3100vt ultrasound trainer is an excellent tool in medical education and simulation facilities for anesthesiology, emergency medicine, radiology, and nursing.